SAN FRANCISCO, February 15, 2018	(Newswire.com) - Accountable care organizations are playing a pivotal role in the value-based ecosystem. Since their formation in 2012, MSSP ACOs have saved over $2 billion for millions of assigned beneficiaries. More importantly, the quality of care has improved drastically as a direct result of the collaborative efforts by ACOs. The average quality scores of 2016 are higher than ever, attesting that ACOs are instrumental in advancing value-based care. However, the overall results, as observed on ACO Compare, do not reflect on the varying performances of every ACO. As a matter of fact, just over 30 percent of the 432 participating ACOs were eligible for the $700 million shared savings in 2017. Undeniably, there is a striking contrast between the top performers and the ones suffering losses. As we look closer at the numbers, we get a clearer picture. 42% of the ACOs founded in 2012-2013 generated more savings as compared to 18% of the 2016 starters. 68% of Track 2 and Track 3 ACOs earned shared savings in comparison with only 29% of Track 1 ACOs. ACOs—whether new or old—need to analyze their performance across different quality metrics and align their resources to drive better clinical and financial outcomes. The challenge is at the beginning when ACOs have little visibility of the opportunities they can tap and what holds them back in enhancing care outcomes. Analyzing their performance to strategically move forward and succeed in the transition to value-based care is a high priority for ACOs today. The older ACOs have had ample time to learn, explore improvement opportunities, and build new care management models. 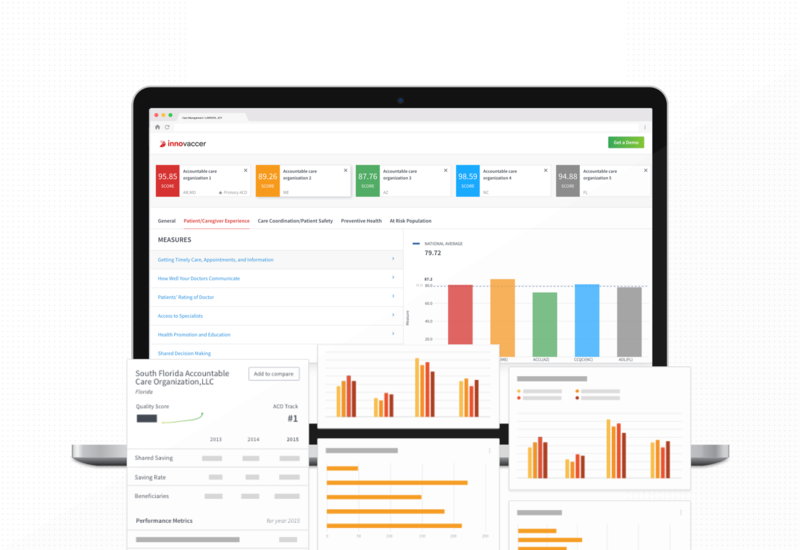 To help ACOs learn more about their performances, Innovaccer Inc., a leading San-Francisco based healthcare data platform company, launched the revamped version of its flagship tool, ACO Compare 3.0. With information dashboards of the tool, ACOs can create an outcomes-driven strategy to enhance quality in care. The tool assembles extensively researched data from P.Y. 2012 to 2016 and provides an in-depth analysis of Medicare ACOs in the country. 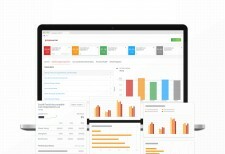 ACO Compare 3.0 will be an addition to Innovaccer’s existing pool of tools and solutions aimed at driving efficiency through its pioneering technology. Innovaccer will be exhibiting ACO Compare 3.0 along with its healthcare data platform this HIMSS 2018. Join Team Innovaccer at booth #649 this March 5 to 9 at Sands Expo Center, Las Vegas and learn how you can accelerate your transition to value-based care. Innovaccer Inc. is a leading healthcare data platform company focused on delivering more efficient and effective healthcare through the use of pioneering analytics combined with transparent and accurate data. Innovaccer’s aim is to simplify complex data from all points of care, streamline the information to provide key insights, and help organizations take action to realize strategic goals. Its products have been deployed across more than 500 locations with over 10,000 providers leveraging it at institutions, governmental organizations, and several corporate enterprises such as Mercy ACO, StratiFi Health, Catalyst Health Network, UniNet Healthcare Network, Osler Health Network, and PHIX HIE. Innovaccer is based in San Francisco with offices around the United States and Asia.